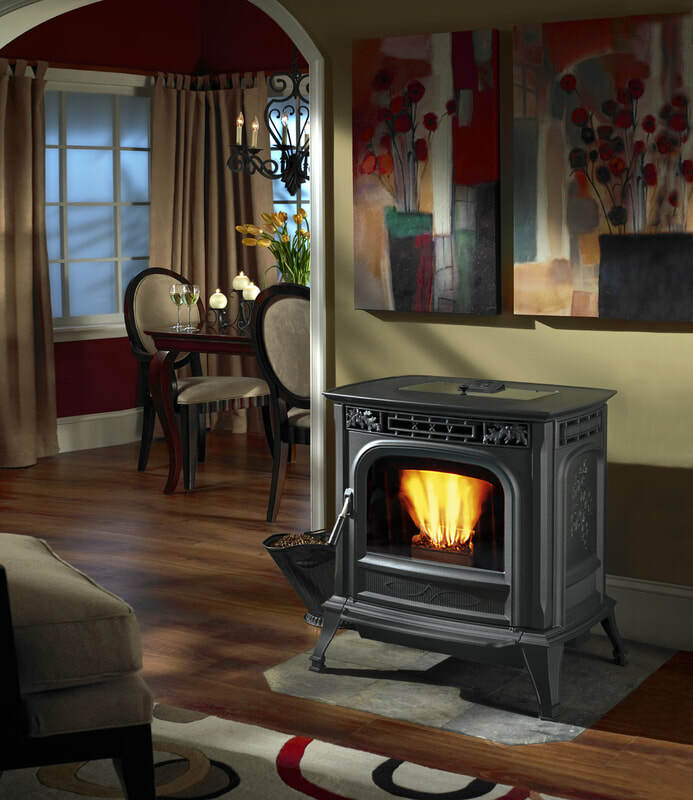 The All New Harman Allure50 Pellet Stove - Available Now! 52,600 BTUs - Heats Up To 2,800 Sq Ft. 92 lb Pellet Hopper. Near Silence in Whisper Mode. EASY Touch Control Touchscreen. Maintain Accurate Heat Levels with Programmable Scheduling Feature. Built-in Maintenance Schedule Notifications. High Efficiency Up To 79.9%. Harman Pellet Stoves - "Built to a Standard, Not a Price."